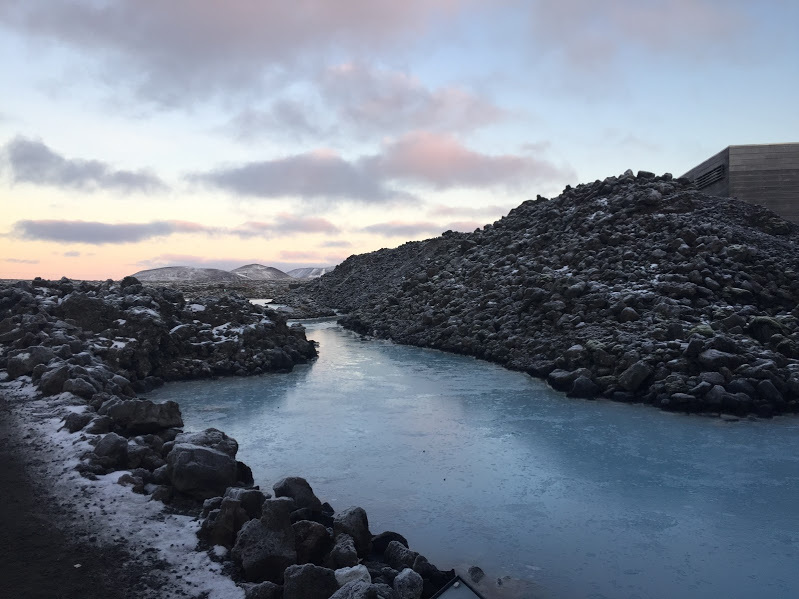 People don’t really talk about Iceland a lot, and when they do it isn’t always tips or things you should know before traveling there. 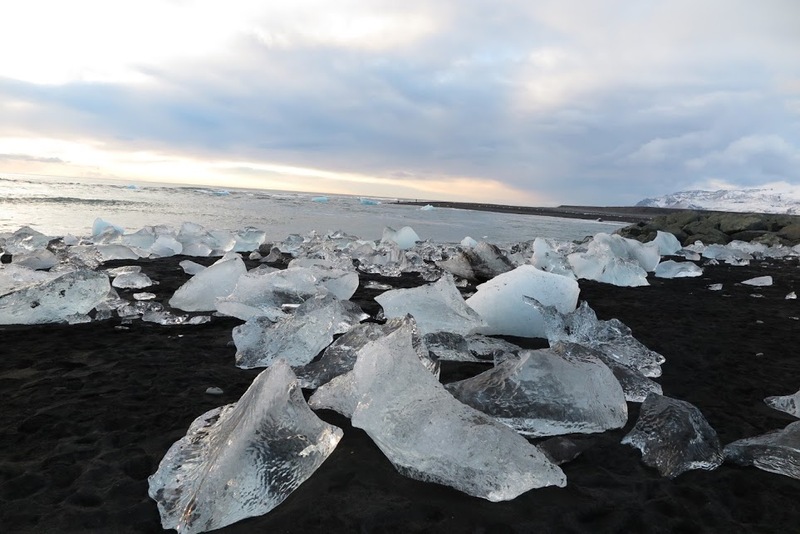 When I headed off to Iceland there are a few choice things that I really would have liked to have known before setting off. I thought that I would share them without so that you don’t fall into the same traps that I did. 1. 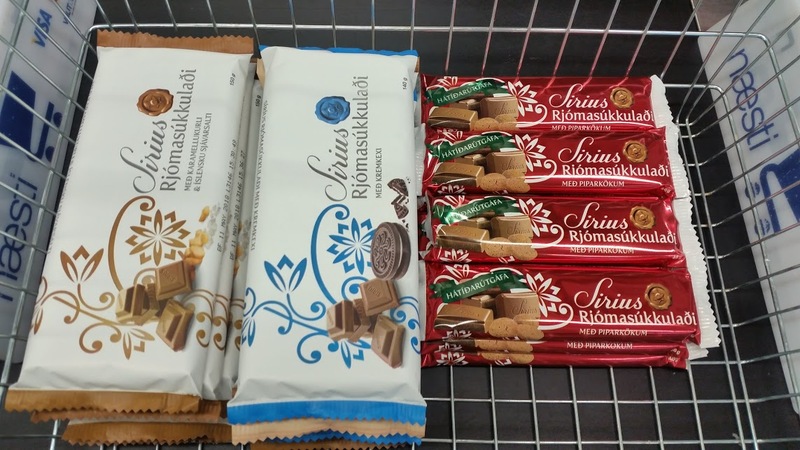 Weird traditional Icelandic food, anyone? 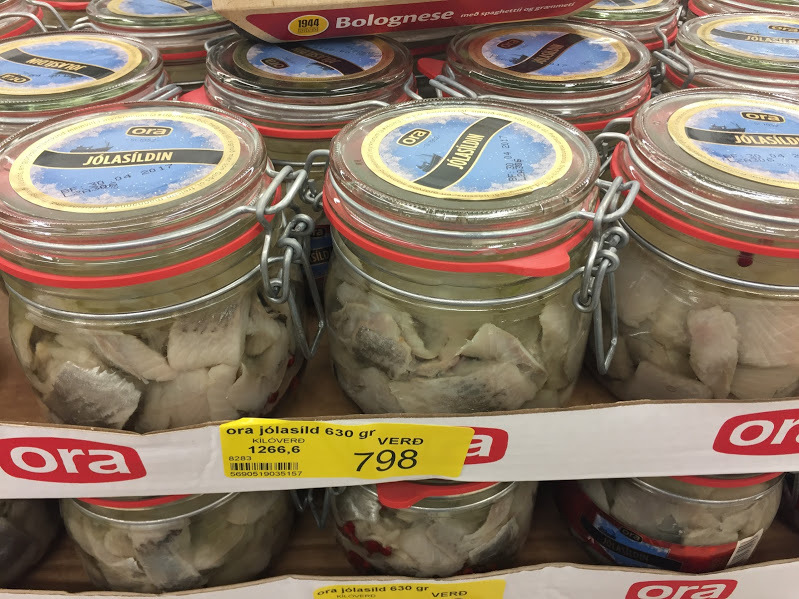 The first thing you should definitely know before heading out is that some of the traditional Icelandic food is weird. And no, we don’t mean its just a little bit different than what you might get at home, we mean weird. They eat a lot of fermented foods such as fermented shark and a lot of meats that you might not think of eating anywhere else in the world like Minke Whale. You’ll find them in kebab or in steak form So if you are a picky eater you might want to keep this in mind or pack some cup noodles. 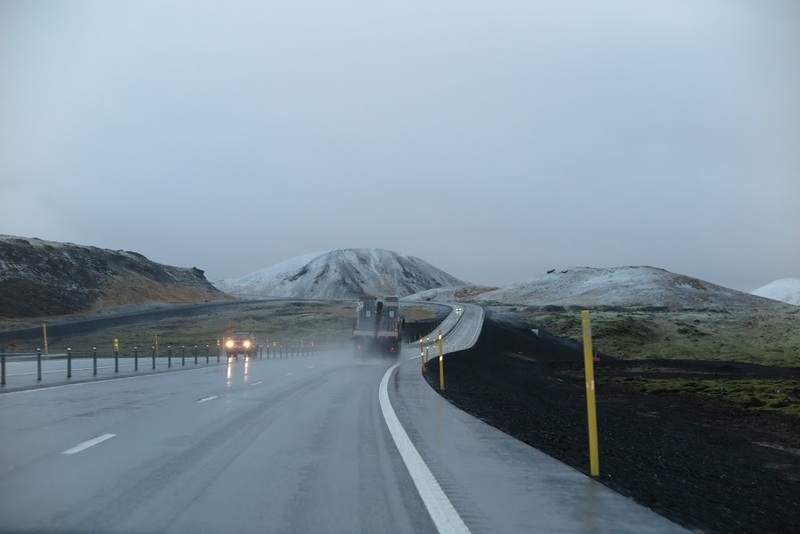 If you are planning on heading to Iceland in the winter, you should remember that it is probably going to be dark and rainy most of the time. This does not always have to be a bad thing, but it will cut your days short and make seeing a lot at one time hard. And if you should make sure that you are packing tons of rain gear and things that will keep you warm and dry. 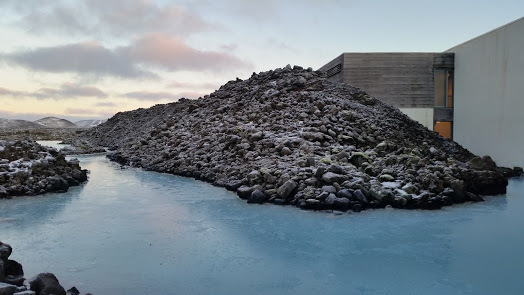 If you are going to Iceland just to see the Blue Lagoon, you might want to change your plans. Yes, it is beautiful, but it really isn’t everything that it is racked up to be. It’s still basically just a pond – some say it’s a pretty commercial one too. It does not have to be on your bucket list. It is extremely safe in Iceland, but don’t think that you are heading into a big city. If you love the hustle and bustle of big city life, you are not going to find it here. There are so few people that it can feel very quaint. This will be a great thing for some people but a nightmare for others. The last thing on my list is that there is so much that you can do on your own. For example you can do a self-guided drive around Ring Road which is beautiful. 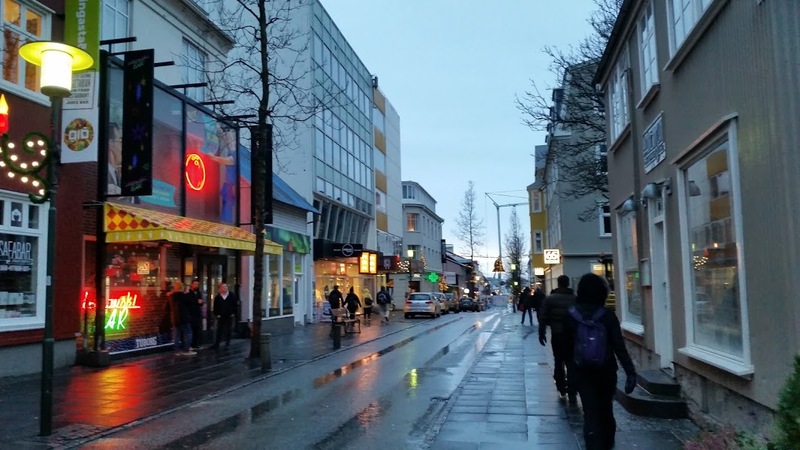 Because Reykjavik is so small, take some time to explore is on your own and get a feel for living as a local in Iceland.